Country houses were made to be read—as symbols of power, political allegiance, taste and wealth. 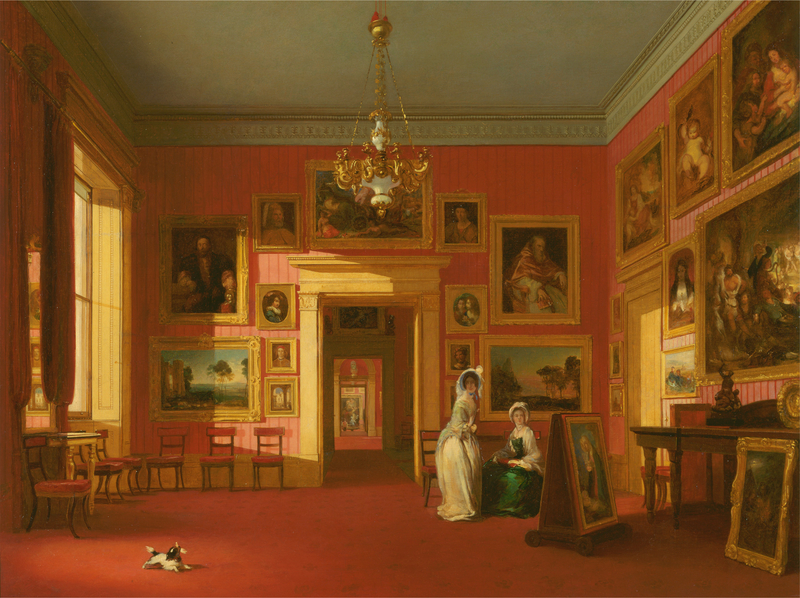 This places emphasis on the legibility of their architecture and decorative schemes, and the paintings, collections and even the furniture they contained. It also draw our attention to the skills required to decode —to read—these signs and symbols. The messages and processes of reading were carried further by the growing number of images of country houses produced through the eighteenth and nineteenth centuries: in private sketch books and journals and as engravings published as collections or incorporated into written guidebooks. These allowed the country house to be read in very different ways, as did its appearance in the pages of novels, sometimes as the backdrop or stage for the action, but also symbolic of social structures and relations. This conference seeks to explore all of these perspectives on reading the country house and links them to how the country house is read today, by house managers and visitors and by viewers of period dramas. The conference is to be held 16-17 November at Manchester Metropolitan University.